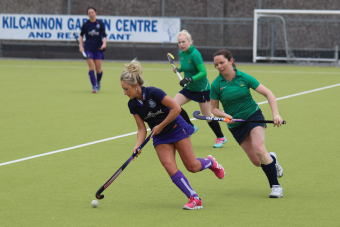 Welcome to Enniscorthy Hockey Club, County Wexford's only male, female, boys and girls hockey club! Enniscorthy Hockey Club held a very successful social evening at the IFA Centre on Saturday night, honouring our 2001 Irish Junior Cup winning side. We had a fantastic turn out and much needed funds were also raised for the club. Many old friendships were rekindled, memories shared and the craic was mighty! Many thanks to all who attended, those who brought nibbles, bought raffle tickets, donated prizes, extended invitations and made donations, as well as the staff of the IFA Centre. Congratulations to our prize winners on the night. Hopefully the appetite is there to hold more socials in the future! History made as our under 16 girls claimed the Junior Jacqui Potter Plate on St. Patrick's Day. 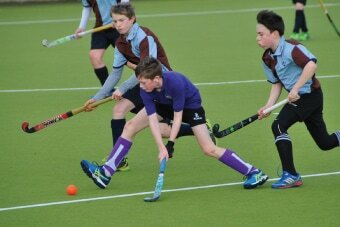 Sandra Lett's photograph shows the victorious team after the final whistle. 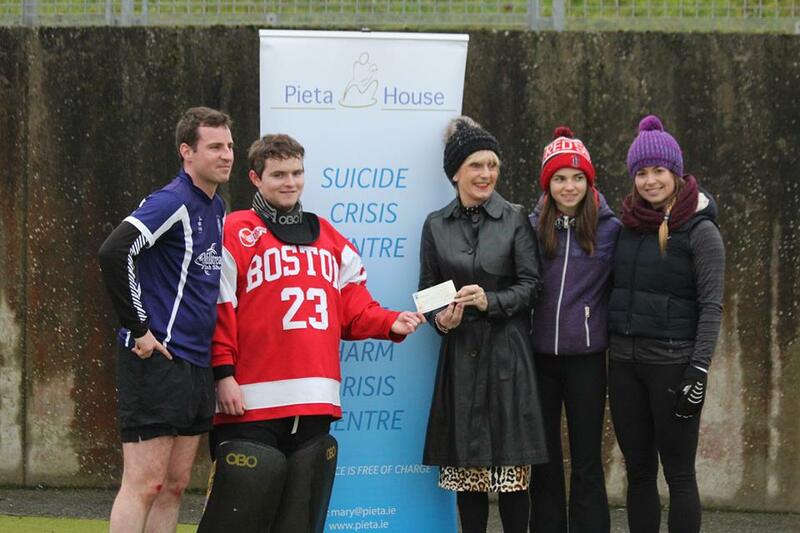 Enniscorthy Hockey Club held a fundraising hockey tournament for Pieta House over the New Year period and Olive Ruane from the organisation was on hand on Saturday January 20th to accept the badly needed funds for the charity.